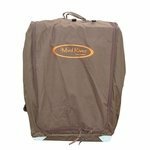 Large/Extended Brown Bedford Uninsulated Kennel Cover by Mud River. 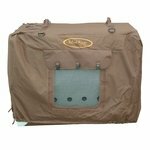 $105.95. 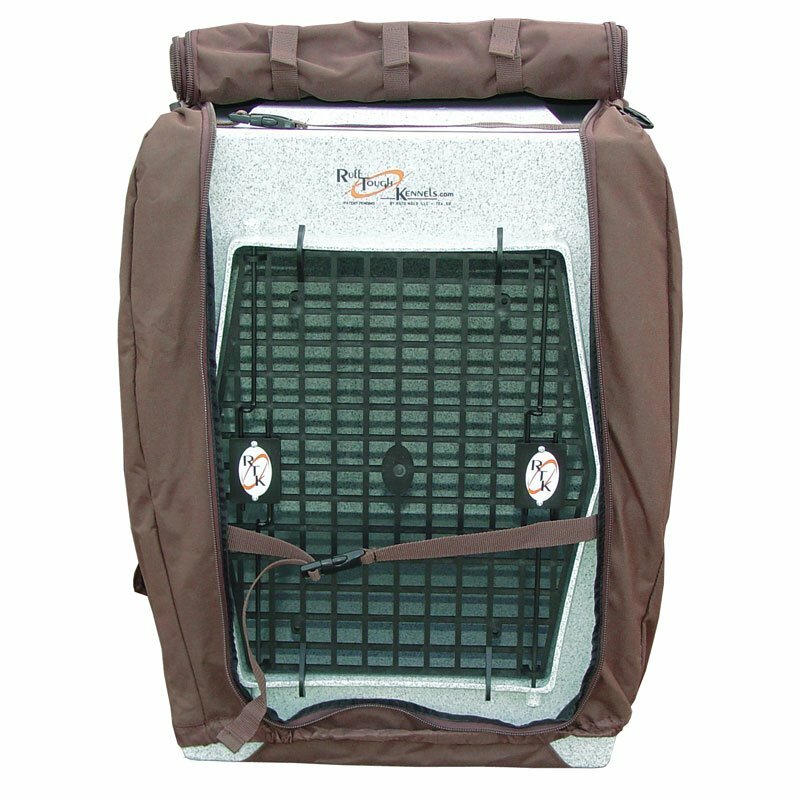 Great product and very durable!!! 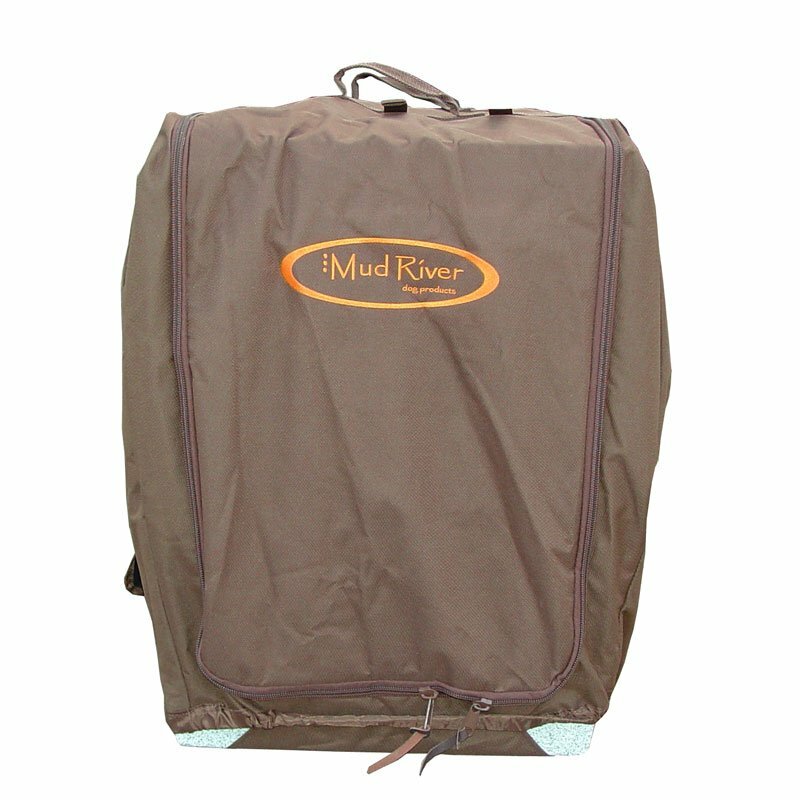 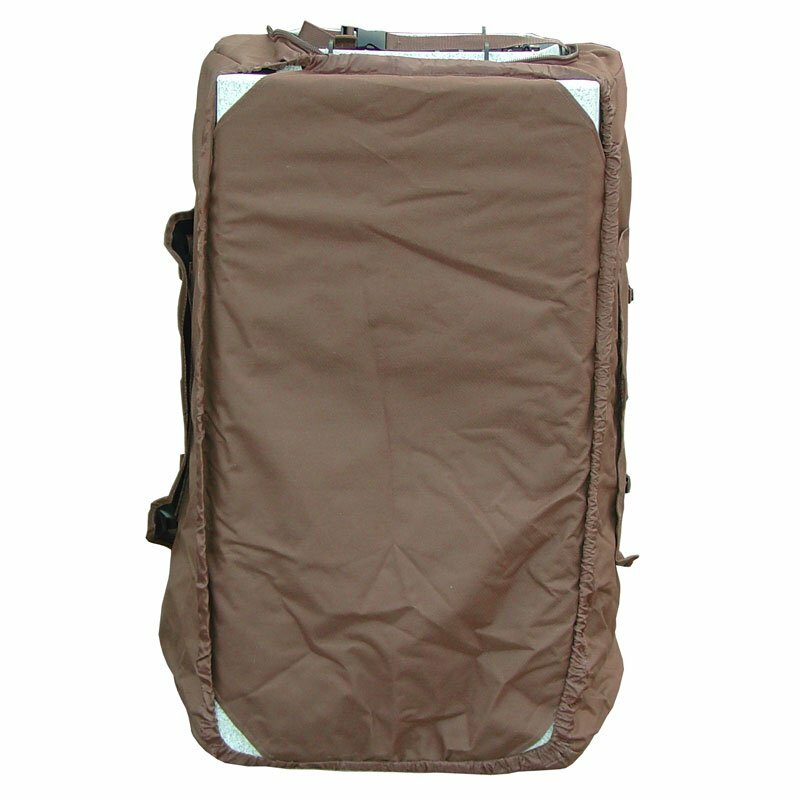 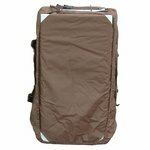 The Mud River Bedford Uninsulated Kennel Cover is perfect for those living in warmer areas. 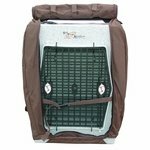 The outer material is weather resistant poly with removable window flaps and four strategically placed D-Rings to secure your kennel. 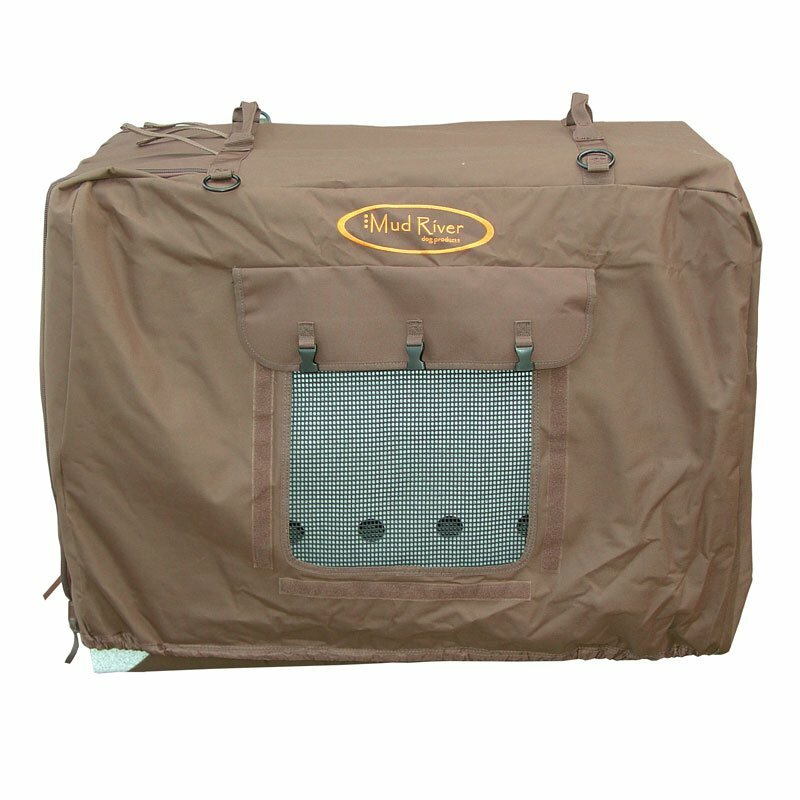 A tough rubber mesh covers each window to ensure proper air flow. 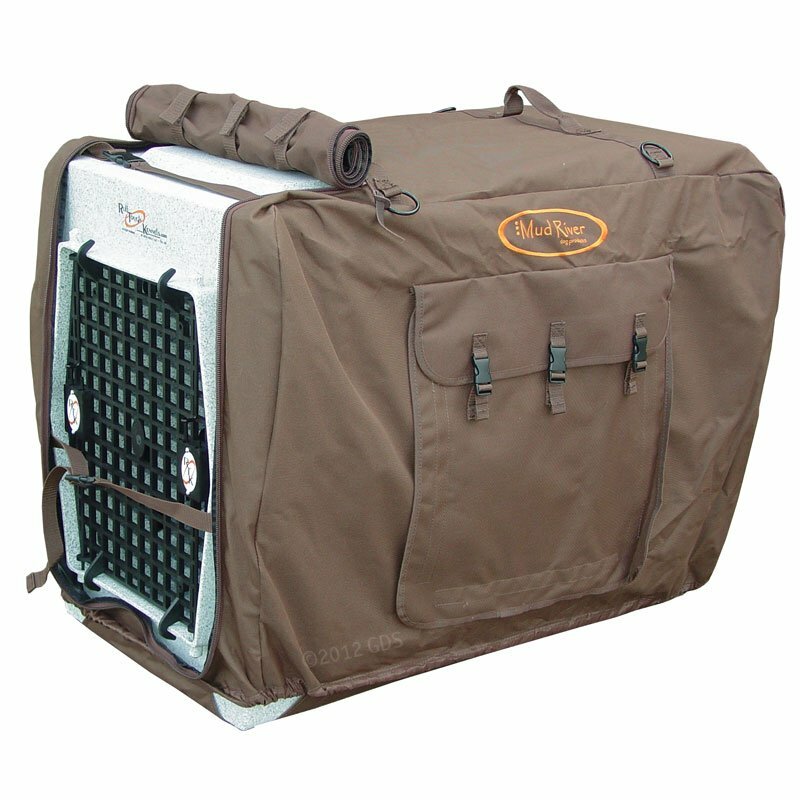 Dual top carry handles make your kennel easy to move and handle.